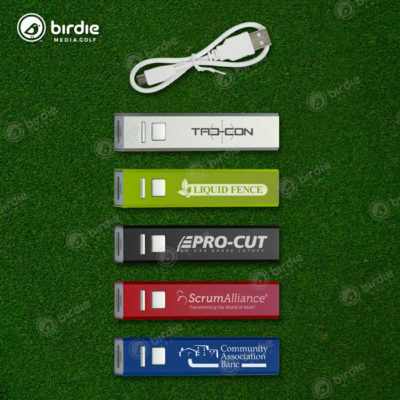 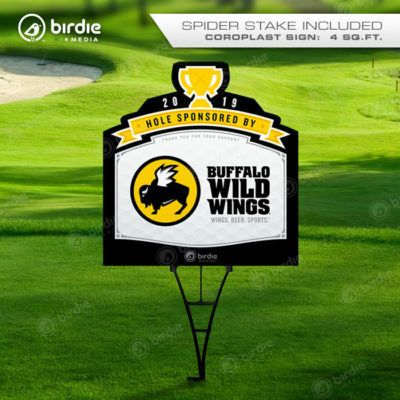 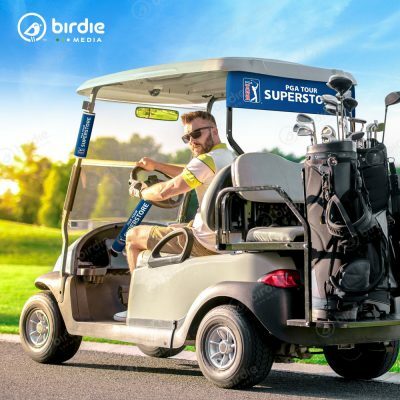 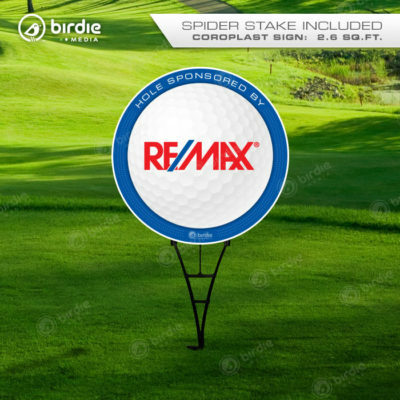 What better way to promote a company or sponsor than custom logo golf balls? 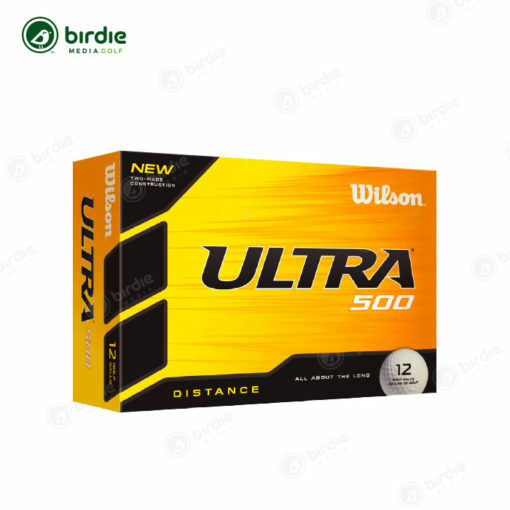 The Wilson Ultra 500 golf balls provide long-lasting durability to beginners with improving swing speeds. 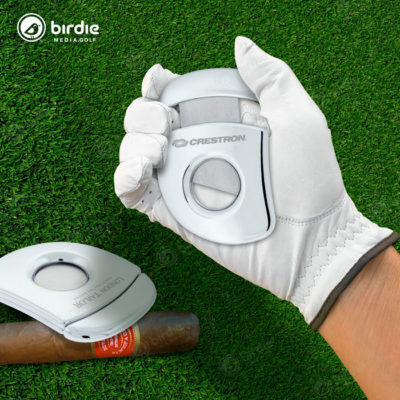 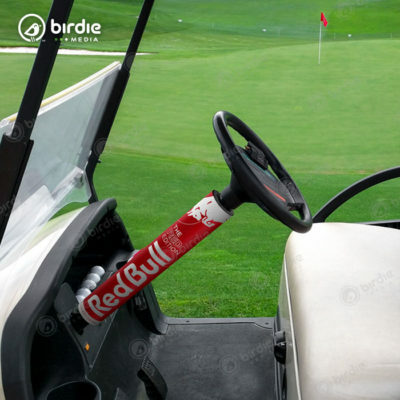 Conforms with USGA and R&A rules.